Lynsey Bennett was supposed to travel to Iceland with Wow Air. Lynsey Bennett (30), from Enybegs, Co Longford, said she was really looking forward to the holiday with a friend after treatment for cervical cancer. "It was supposed to be so special. It was supposed to be the trip celebrating that I had the all-clear," she said. Ms Bennett, a beauty therapist, said she was "really disappointed" with the news. "In January 2017, I was diagnosed with cervical cancer even though I had a smear the previous year which said I was fine. "About nine months later I had different operations including a hysterectomy. Then doctors said my cancer was gone, but by September 2017, I wasn't feeling well again. It took until March last year that the biopsy showed it was back again." Ms Bennett said she received chemotherapy and radiotherapy and she finally got the all-clear from doctors two weeks ago. She and a friend had booked a holiday to Iceland with Wow Air to take their minds off the tumultuous year and to celebrate the good news. Meanwhile, Jennifer Shreve from Annapolis, Maryland, in the United States, was in tears yesterday morning over the airline collapse. 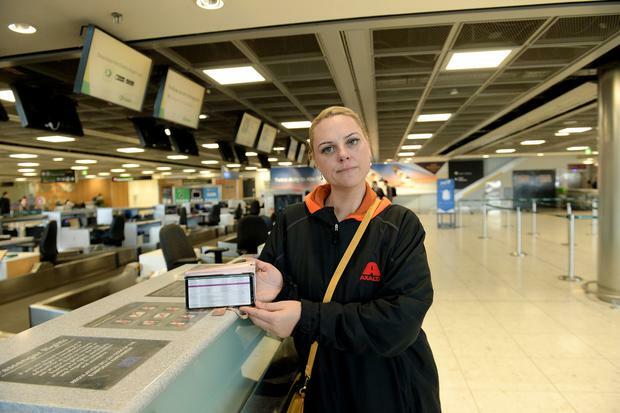 She found out about her flight being cancelled by email at 6am and travelled to Dublin Airport to try to find out what was happening. "It's awful. I have been to Thailand, China, Japan, Canada. I have been all over the world. I have never in my wildest dreams come up with the scenario that my airline disappeared in the middle of my travels," she said. 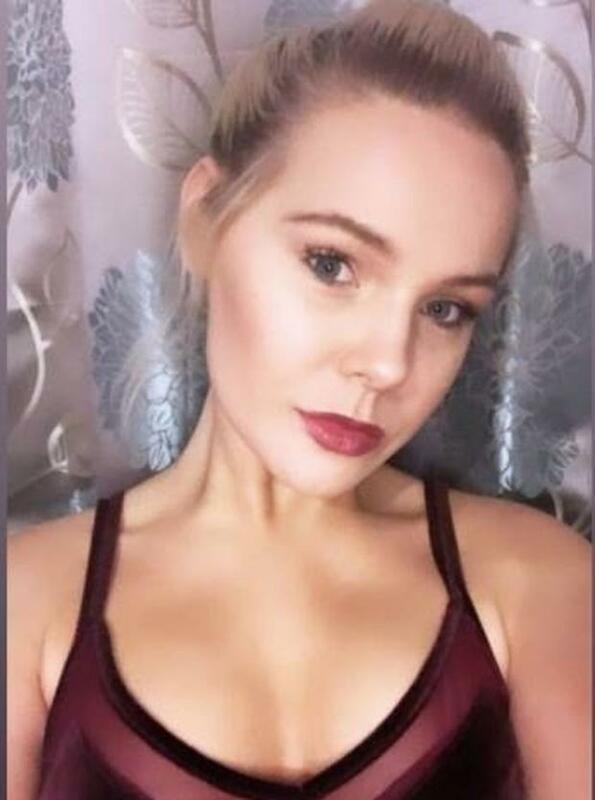 She had been due to fly to Iceland, before catching a connecting flight to the States. "I have been in tears after I realised that I have no way home." 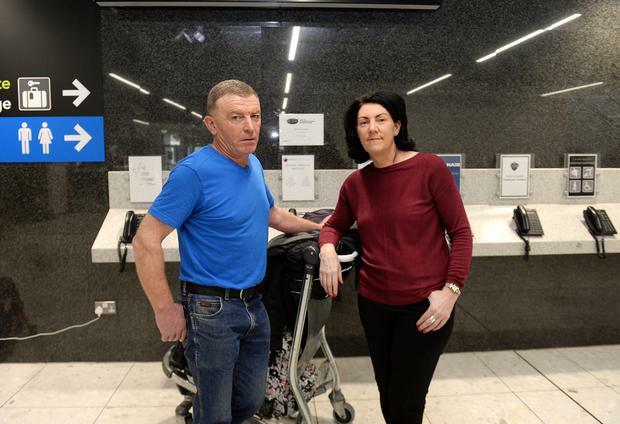 Also at the airport, Ursula Collins and Jim O'Brien, from Cork, had been due to fly with Wow Air to Reykjavik. Their travel agent was trying to sort out another booking. "Hopefully we can get something sorted," Ms Collins said.